India on the way of developing and increasing its Research and Development centers by planning to boost the country’s scientific research capabilities. For this Indian government is going to setup a 70 super computers throughout the country for the advanced research works. 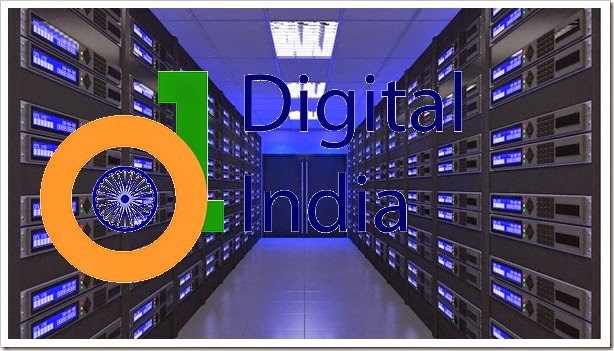 According to the government sources, the supercomputers are being install in different parts of the country for the Research and Development. The project has received the approval of the cabinet committee on economic affairs, which is headed by Prime minister Narendra Modi. The new supercomputers will be used for research in defense, climate, biology and other research that will need massive number crunching capabilities. These super computers not only can be used by scientists and researchers affiliated to government institutions but it can also be used by those who are associated with the private institutions. “Many companies have scientists doing their research. They need not go abroad for their research and can instead use these super computers.” - Mr. Sharma added. These specialized computers or the so called “supercomputers” are expected to work at a speed of 0.5 to 20 petaflop. Further, the speed of supercomputers would soar to a level of 50 petaflop when the project will be in full swing. Currently there are only Nine super computers in India, which is very less in comparison to countries like China, USA and Australia. Some of these supercomputers which are been using for research work have a limited way.